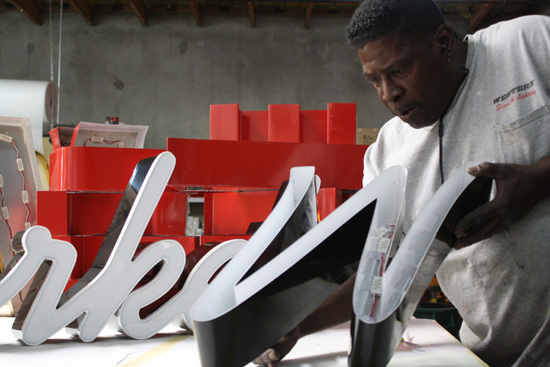 Western Signs & Lighting sign fabrication begins with professionally designed layouts for your signage. 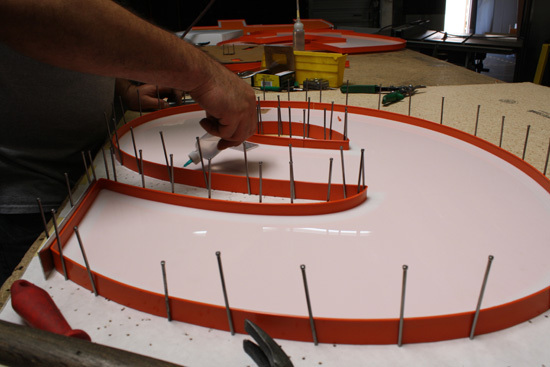 Once you seen and approve the design, we use the most advanced fabrication technology available to create beautiful and attention grabbing custom signs. 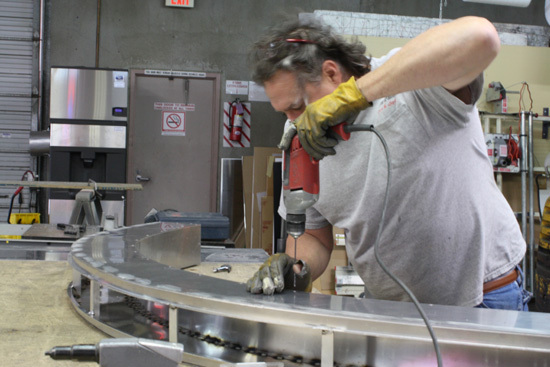 Our cutting edge equipment combined with the expertise of our highly skill team has resulted in Western Signs being the leading custom sign provider in the Greater Phoenix area. 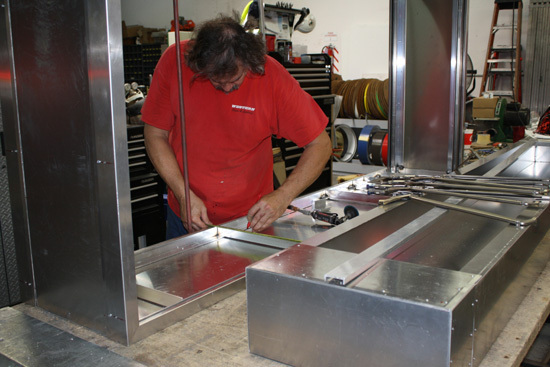 Our entire fabrication process is handled in-house by our highly trained staff. 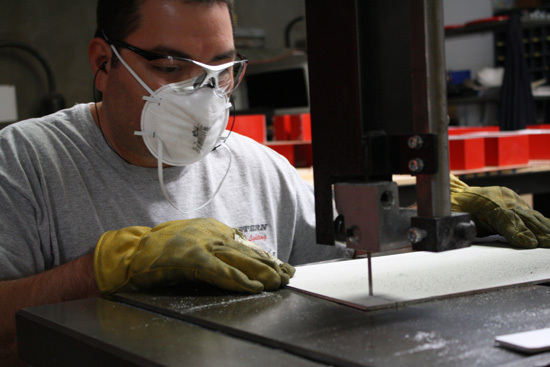 This means our experts are the one’s working on your projects. 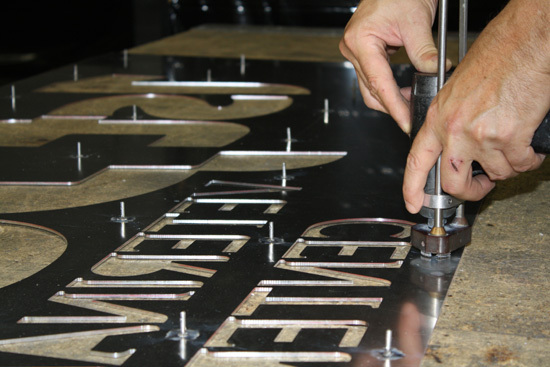 Doing all of the fabrication ourselves, we can control the quality of each and every sign that we fabricate and install. You can be assured that you will have the stunning results that you are looking for; we guarantee it. 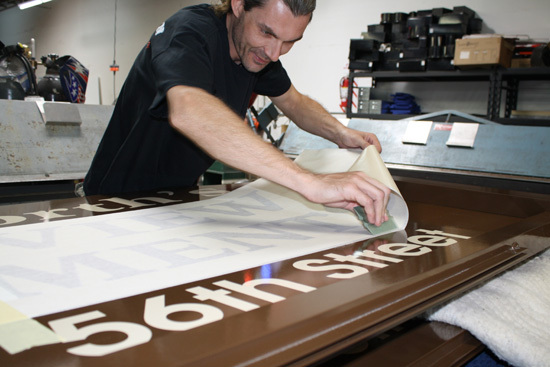 We use only the highest quality products and materials to ensure that our signs are not only aesthetically pleasing, but durable and long lasting. 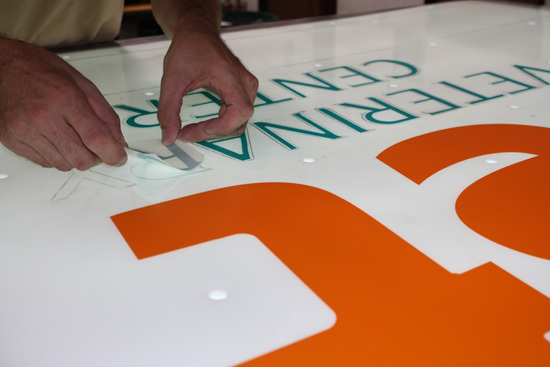 If you are seeking a great customer experience, top-notch craftsmanship and guaranteed results, give Western Signs & Lighting a call today at (480) 831-8600!